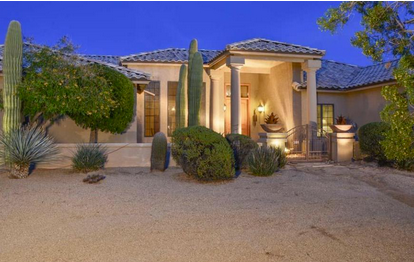 Scottsdale Realtor Experienced . 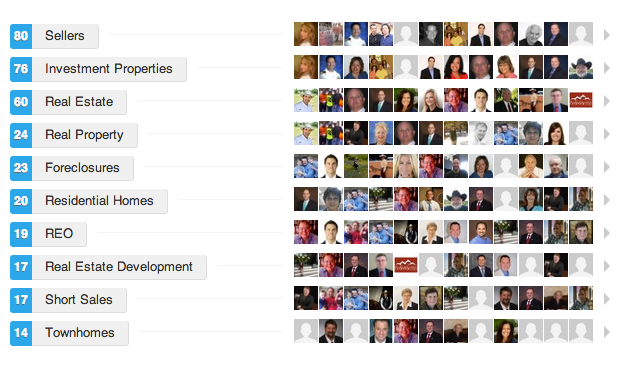 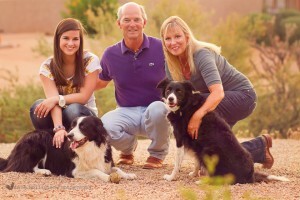 One of the most experienced Scottsdale Realtors with over 38 years of full time real estate experience. 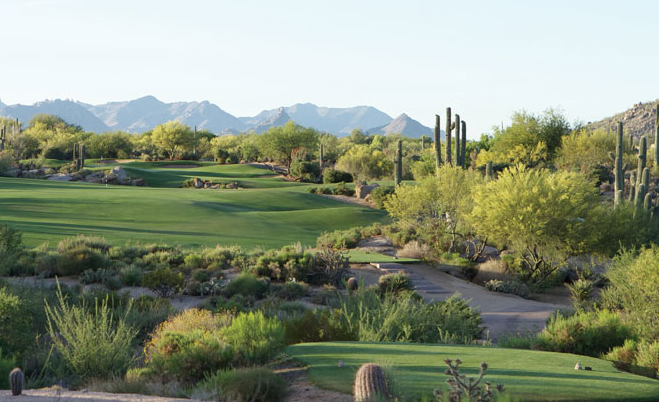 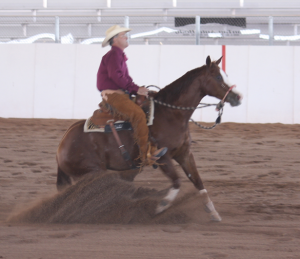 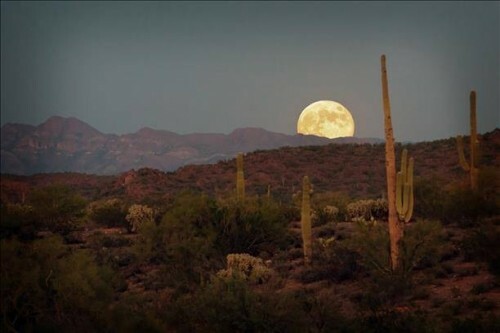 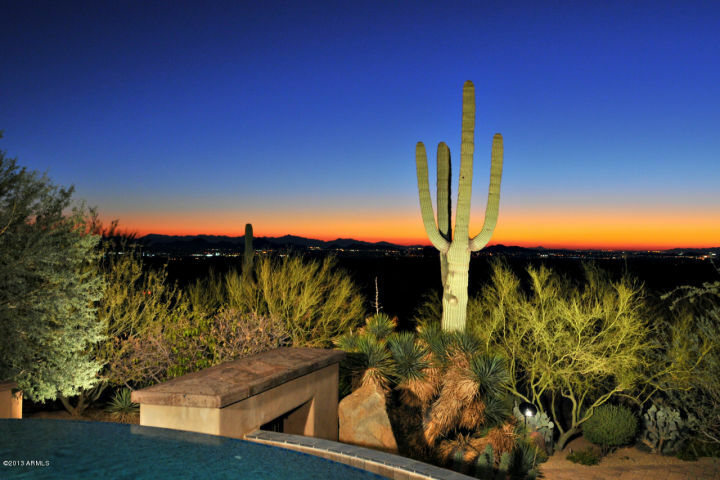 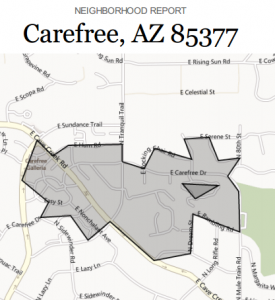 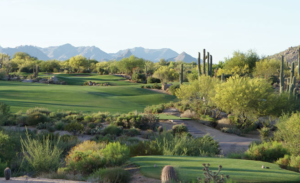 Serving the real estate markets of Scottsdale Arizona Real Estate, Carefree Arizona Real Estate, Cave Creek Arizona Real Estate, Rio Verde Arizona Real Estate.